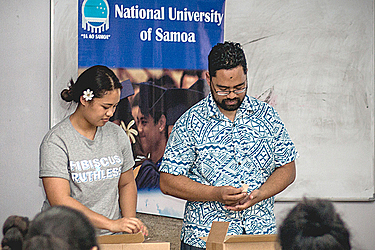 New Zealand-born Samoan filmmaker Stallone Vaiaoga-Ioasa and his sister Dinah joined students at the National University of Samoa yesterday to share their experiences. They flew into the country to be part of a media and film workshop organised by the National University of Samoa (N.U.S.) and the University of Auckland as part of a collaboration to celebrate the achievements of Samoan graduates of the New Zealand institution. The workshop was for media students who were interested in film-making. “I was asked by the University of Auckland in New Zealand to just come and share on my film-making journey. To share especially to media students what it takes from university studies to film-making which is sort off a dream for a lot of students, the actual reality of making a film,” he said. 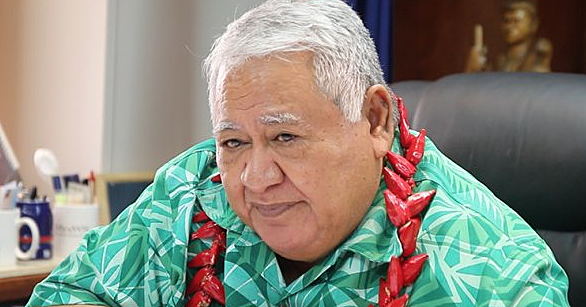 Mr Vaiaoga-Ioasa is the director and producer of self-financed movies Three Wise Cousins and Hibiscus & Ruthless, which premiered in 2016 and 2017 to wide acclaim in Australia and New Zealand. Talking about his interaction with N.U.S. students, he said he was happy to share his story and always wanted to make films for Samoans and the wider Pacific Islands audience. University of Auckland’s associate professor, Damon Salesa, said Mr Vaiaoga-Ioasa and his sister Dinah are the university’s most outstanding graduates. 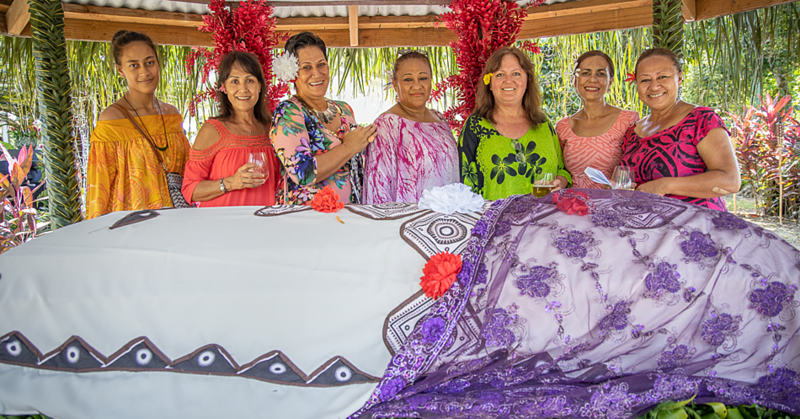 “They have a wonderful story, in finding a way for Samoans to tell their own stories. 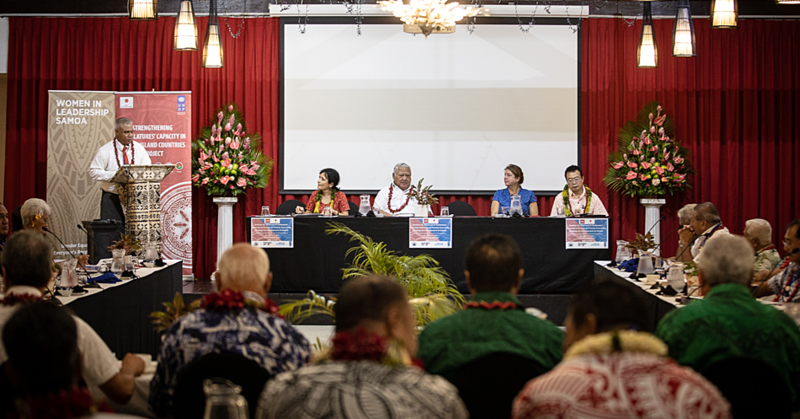 In hope that with today’s workshop students will be inspired in pursuing their dreams in the film industry and for Samoa’s film industry to look at the brighter picture in future advancements,” she said.